﻿ Keeping Dentally Fit - Do you buy dental insurance? Kids may welcome a visit from the tooth fairy after they place their first “baby teeth” under the pillow, but most adults hope to hang on to their molars well into old age! 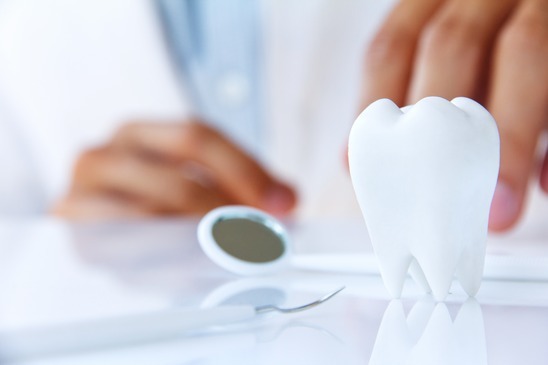 Finding the right dental insurance can be an affordable way to make that possible. Dental insurance offers cover for both routine and unplanned dental treatment, helping you to control unforeseen dental costs through the year. The cost of two checkups, hygiene treatments and x-rays can be more expensive than the dental insurance policy itself. Even so, the policy may still cover you for unplanned treatments including fillings, crowns and root canal work. If you are claiming certain benefit you may be exempt from various health costs (always check with your local benefits office) Even if you are working you may still be able to claim help with health costs by using the HC1 form – “Help through the NHS low income scheme”. You can pick up the HC1 form from your local Jobcentre Plus office and som Doctors surgeries. A root canal filling isn’t, by the way, an enjoyable trip out on a boat and, fortunately, may never be needed if your teeth are properly looked after from the time you are a child. The cost of keeping a beautiful smile can be minimal if you invest in to your teeth as a young adult. If you don’t have dental insurance but you are lucky enough to have a good relationship with your NHS dentist then it is advisable to keep up to date with your checkups or you might find your dentist will have no option but to take you off his, or her patient list. I avoided the dentist when I was in my 20’s, not because of the cost but because I was scared. If I had taken steps to have preventative work done at that time I could have saved myself a great deal of pain and worry and also money. Studies show that people who suffer from dental phobia usually feel embarrassed about the state of their teeth, and it’s this embarrassment that stops them from seeking help. This was certainly true for me and by the time I had the guts to see a dentist my teeth had been neglected for far too long. That meant I had to endure long sessions in the dentist’s chair having some pretty invasive treatment- the very treatment I had feared in the first place and which might never have been needed had I acted sooner! If you’re scared of going to the dentist then there are many dental practices that specialise in looking after people like you (and me). Many even let you visit the surgery, have a look round, talk and build up your confidence before starting any work. Regular checkups will help prevent teeth and gum problems before they begin, as I now know to my cost!